I have never done ayahuasca, would you recommend doing the dieta? 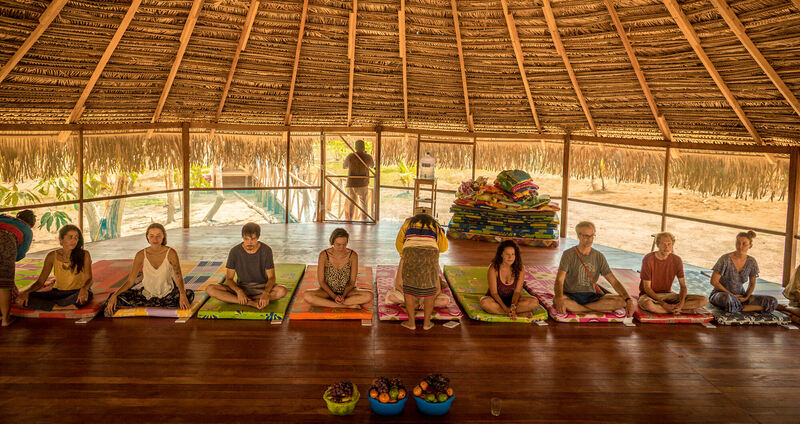 A plant diet is a deeper healing process that requires more responsibility and commitment than ayahuasca, but it is not necessary to have had previous ayahuasca experience. Here at Niwe Rao Xobo, we are well equipped to guide new participants through this healing process. 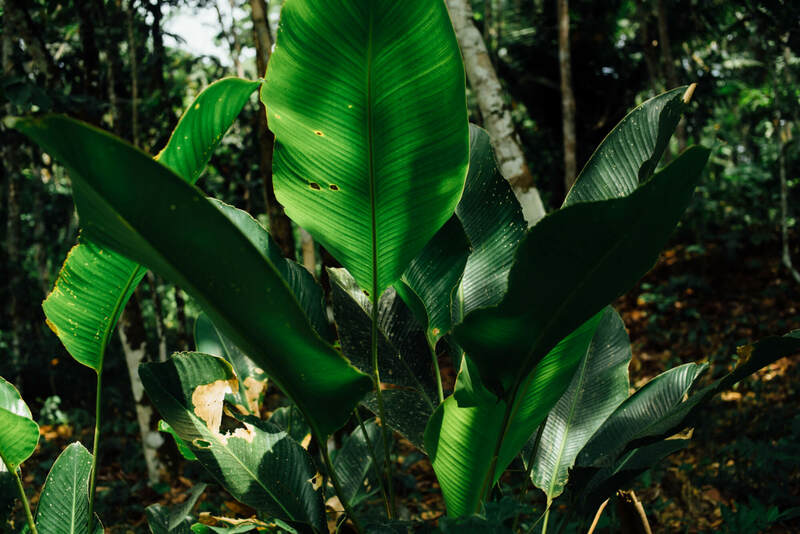 If it is your first time taking ayahuasca, it is important to state this and book a free Skype session with us to share your medical background, so we have a clear understanding of your needs prior to your arrival. The healing process of a master plant dieta is deeper, in the sense that it is a more focused cleansing that has the ability to release the root causes of someone’s inner challenges and obstacles, so it requires greater attention to the pre, post and during dietary restrictions. 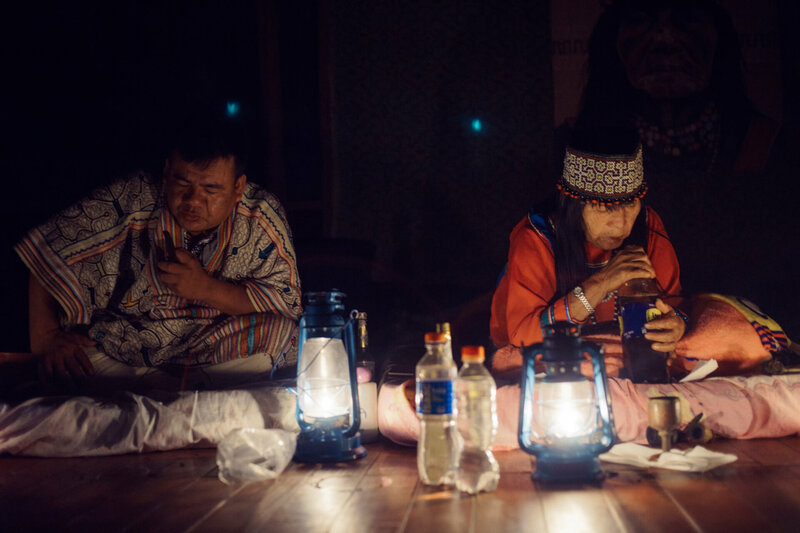 The ayahuasca ceremonies we share are no more challenging than that of a stand-alone ayahuasca programme. The main differences to be aware of, are the extra attention needed to dietary and activity restrictions already mentioned, and the requirement during your stay to be in prolonged times of silence and a willingness to spend much of your time in your own presence so that you may connect with the plant spirit effectively. Will I be healed from all my pain and suffering? 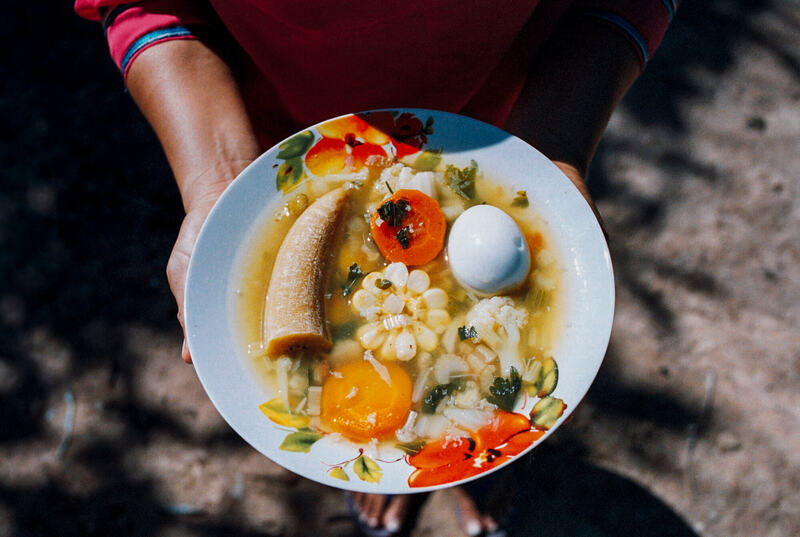 A master plant dieta at Niwe Rao Xobo has the ability to clear deep-rooted traumas and unhealthy energies held in our bodies and consciousness, but from our experience, people often need a number of dietas in order to heal all aspects of self. The causes of our pain and suffering work in layers — and much like an onion — we often need time and patience to clear away layers of pain which have accumulated over a lifetime. It is also important to note that a big part of the healing comes from one’s own self-development and dedication — how much you engage in mindfulness practices to heal unhealthy habitual patterns. This can be done by studying respected spiritual teachings, and mindfulness practices. Why choose Niwe Rao Xobo? 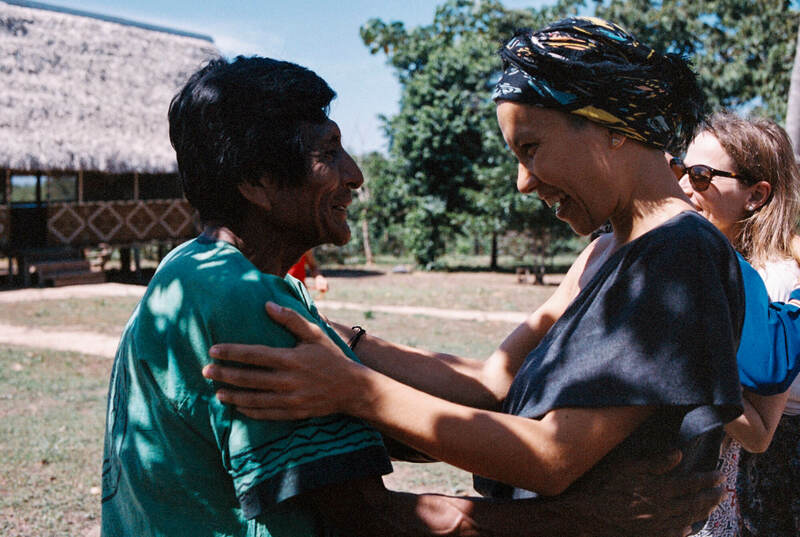 We are a center solely owned and run by an indigenous Peruvian Amazonian family of ancestral and shamanic cosmology healers; all we share and offer is interwoven into our daily lives and brings us much joy. We feel our family environment—and welcoming participants as guests into our home and to the soil of our birth—brings a deeper connection to the medicine work we do. 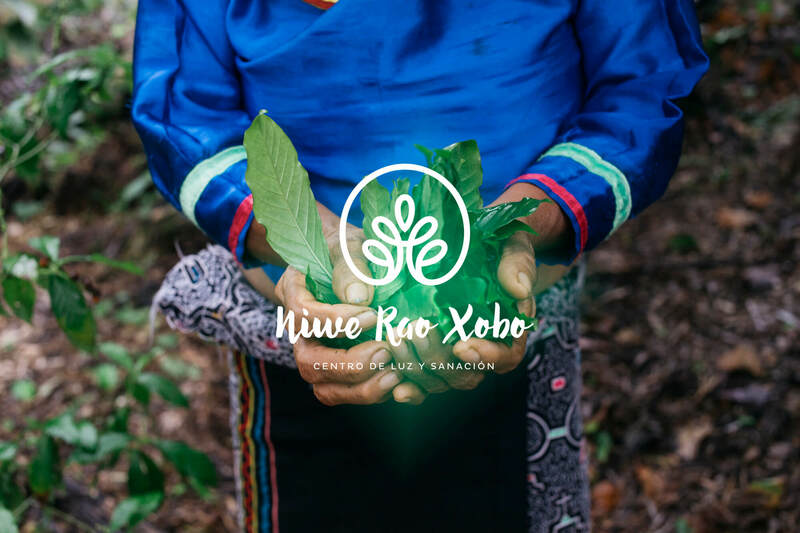 Every member of permanent staff who works at Niwe Rao Xobo is either a direct descendant of our family or a very close family friend, this not only creates a warm and trusting atmosphere but as healers from the same ancestral lineage our work is more potent and molded with greater focus. 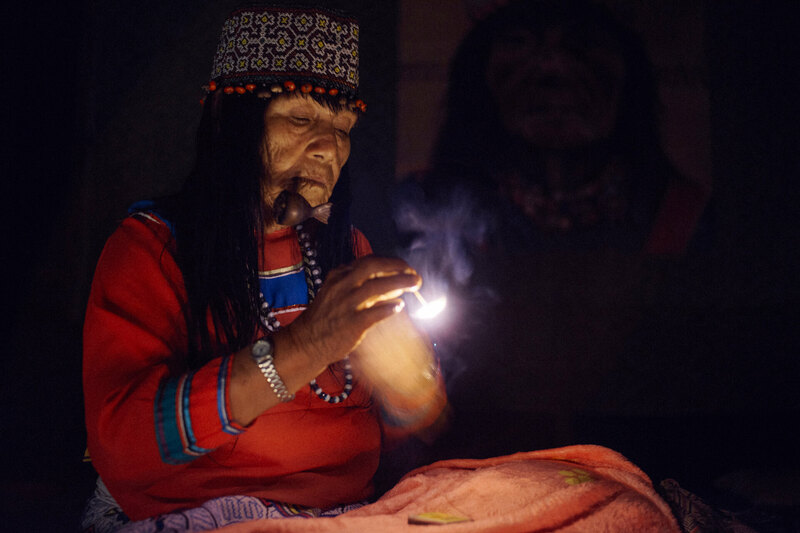 Why should I combine a master plant dieta with ayahausca ceremonies? 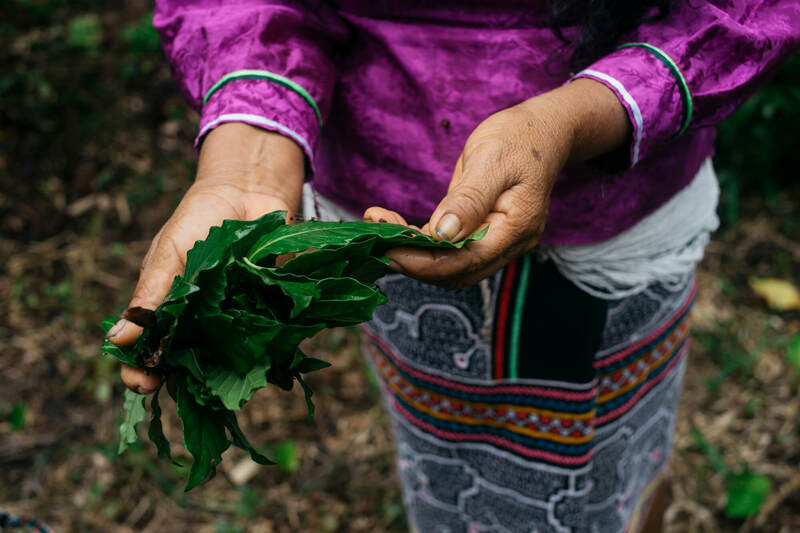 If you’re looking to deepen your work with ayahuasca, or if you’re searching for a programme which truly heals the root cause of your pain, then a combination of a plant diet with ayahuasca is a great direction. 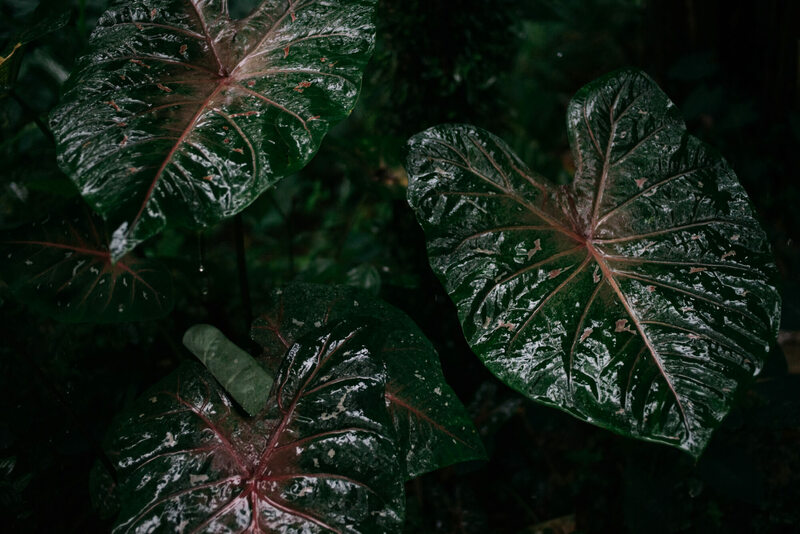 A master plant dieta also provides greater longevity than ayahuasca alone - if you connect with a plant spirit with integrity, respect, care, and dedication, the plant spirit gifts you with its kindness and wisdom, allowing you to blossom into your fullest potential. Can I take medication before/during/after? In order to engage with the diet in a safe way, it is very important to prepare your body by cleansing it from any pharmaceutical medications. 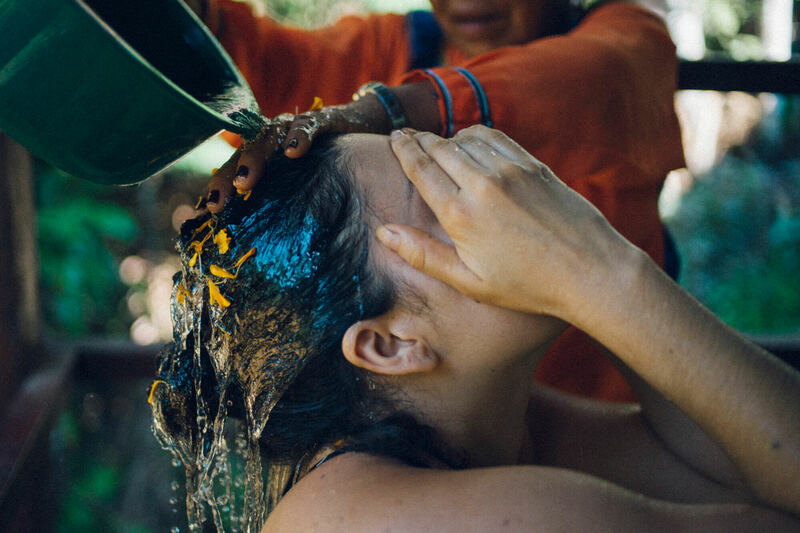 Pharmaceutical medication could cause an adverse reaction to certain Amazonian plant medicines, or block the effects of ayahuasca. We recommend to cut out all medication at least one month before and approximately 6 weeks after, however, the post-restriction will be dependant on each person’s healing needs and plant dieta. This will be communicated by your maestros. If something happens to me, is there quick access to a hospital? 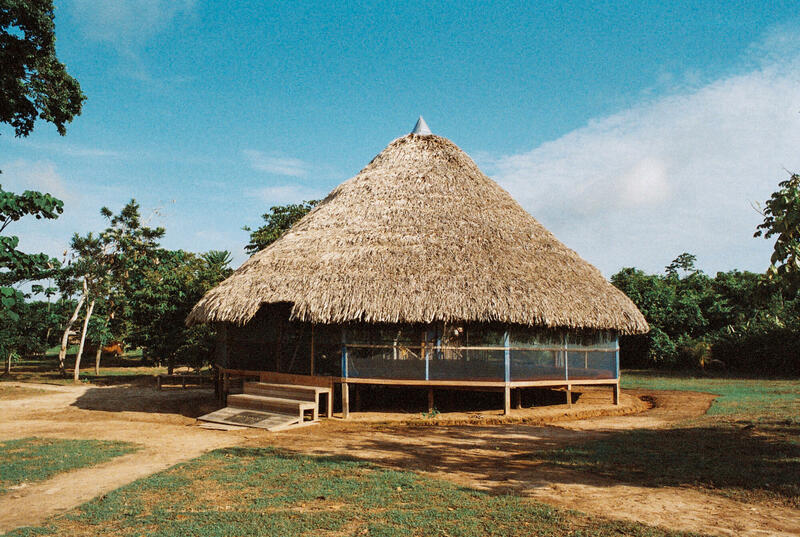 Yes, there is a hospital in the city of Pucallpa, 40 minutes from our center and easily accessible by boat or road, depending on the time of year. I have suffered from a psychological condition, can I still join? We are open to accepting people with previous psychological conditions as we believe most conditions are treatable, but we would first need to speak with you to get clarity on your medical background, your current situation and your intentions. We would also tailor your dieta in very specific ways, following the wisdom and guidance of the plants and Maestra Ynes, so it is safe for you and all concerned. These specially curated dietas often combine more plant saunas to cleanse strong energies held in the body. 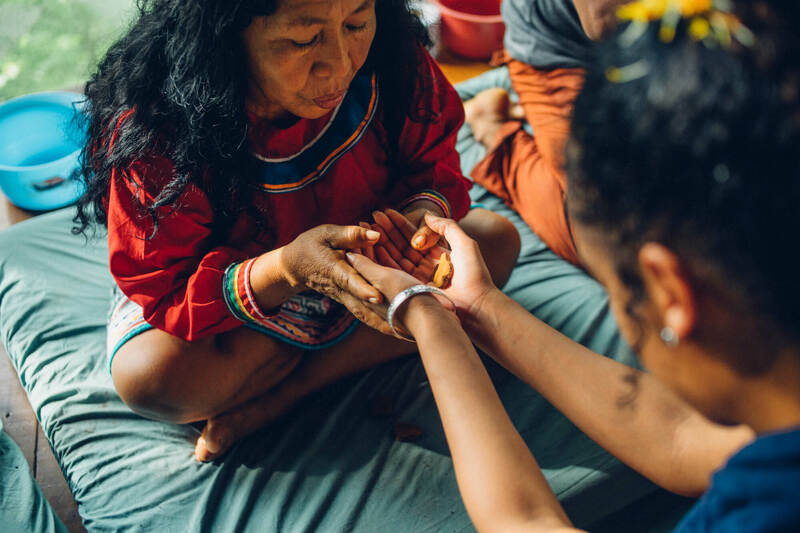 We also sometimes reduce or ommit the ayahuasca intake of the participant to prevent any psychological backlashes, but allow the participant to still receive ikaros in ceremonies so they may receive the benefit from our work. I would like to travel through Peru before and afterward, how much time do you recommend I need to integrate? We generally recommend two weeks of preparation before and after, however, the more time you take to prepare and integrate the work, the better. It is still possible to travel prior to and after your dieta, we simply advise to surround yourself with positive environments, activities, people and have access to vegan-based food. The Sacred Valley region (Cusco, Machu Picchu) have a diverse range of dieta-friendly food options. If you are interested in doing the Inca trail and Machu Pichu before or after the post dieta, we highly recommend Alpaca Tours who provide very good ayahuasca/dieta friendly food. They are very well organized and offer great tours. Where do I stay in Pucallpa before and after the diet? Hotel Gavilanes is closest to the center and the location is much more relaxed than in the center of Pucallpa. Can I arrive earlier and leave later than the retreat dates at Niwe Rao Xobo? There is a possibility to arrive earlier and leave later, depending on the programmes we have running. Please contact us to discuss how we can accommodate you. Best airline to use when flying domestically in Peru? The best domestic airlines that specifically fly from Lima to Pucallpa are Peruvian and Star Peru - please note that all Peruvian airlines often run late, so best to give yourself at least 3 hours transit if you are catching an international flight from Lima. These peruvian airlines often allow you to change the time and date of the ticket free of charge up to 24 hours before - please contact the airline to confirm this flexibility. Do you have any recommendations of where to stay in Lima; district, hotel? We have no recommendations for accommodation in Lima, but we advise an Airbnb, hostel or hotel in Barranco or Miraflores district. These areas are safe and the most interesting, with shops, restaurants, and good vibes. How long are the ayahausca ceremonies? The ceremonies begin at 21:00 and last until approximately 01:00 - 02:00 (approx. 4-5 hours) depending on the size of the group. You can stay in the maloka (ceremony space) until the next morning if you wish. Maestra Ynes and Maestro David always sleep in the maloka until the next morning to protect the space. Do I need to wear specific clothes for the ceremony? You can wear anything which you feel comfortable. We recommend bringing a set of extra warm clothes as it can get chilly when the energy of the space shifts. What essentials must I bring with me? Please contact us to rceive 'Preparing for your Diet' information. Can I bring my friends and family with me? We do accept friends and family if they themselves feel they want to embark on this journey. However, family and friends are encouraged to stay focused on their individual journeys. Do I have to be in silence or can I talk to people during the retreat? We do practice noble silence on the days after the ceremony to help contain the deep work from the previous night. On other days you are given the freedom to speak but encouraged to keep it to a minimum. The diet is an opportunity to strip back all modern day distractions which keep us from connecting with ourselves, for this reason, we do not have internet access. If you need to contact a relative for an emergency, we can arrange for you to connect with them. Do I get my own accommodation? Each guest is given their own tambo (wooden cabin) which you spend most of your time in privacy. There are no shared tambos. Please refer to Our Center page to view our tambos. We do not offer formal volunteer positions, but we are open to receiving people through an exchange basis if it works for all involved. Please contact us to discuss. Our facilitators come from all over the world and speak both English and Spanish. Some are multilingual and speak French and Portuguese. The facilitators come from a range of countries, such as Peru, UK, France, Spain and Canada, and all have travelled extensively around the world, so have an acute affinity to all cultures. What language do the Maestros speak, and will I be able to communicate with them? Most of the Maestros (apart from Maestra Ynes) speak Spanish. The facilitator serves as the translator for all group shares and individual consultations. I have special dietary requirements, will this be a problem? We always try our best to cater for all special dietary requirements, but please be aware we live a simple life in the jungle and cannot always acquire certain and specific items. When possible, we find it is best for you to eat what is on offer as it has been made with the dieta dietary restrictions in mind. If you have specific allergies, please feel free to discuss with us and we will look to find a solution. You can download our Preparing for your Diet PDF here. Contact us to receive your 'Preparing for your Diet' information.